Lynn is one of the founders of Dodgeball Ottawa. She has been playing dodgeball for 10 years, and is about to represent Canada at the World Dodgeball Championships for her 4th consecutive year. The way I see it, there are two general styles of catching: Hand catching and body catching. Hand catching is when you see those people that seem to be able to pluck the ball out of the air. It is all about hand-eye-coordination and is not what I will be discussing today. Body catching is all about body positioning. It is easier to learn, and most people start to see results very quickly. 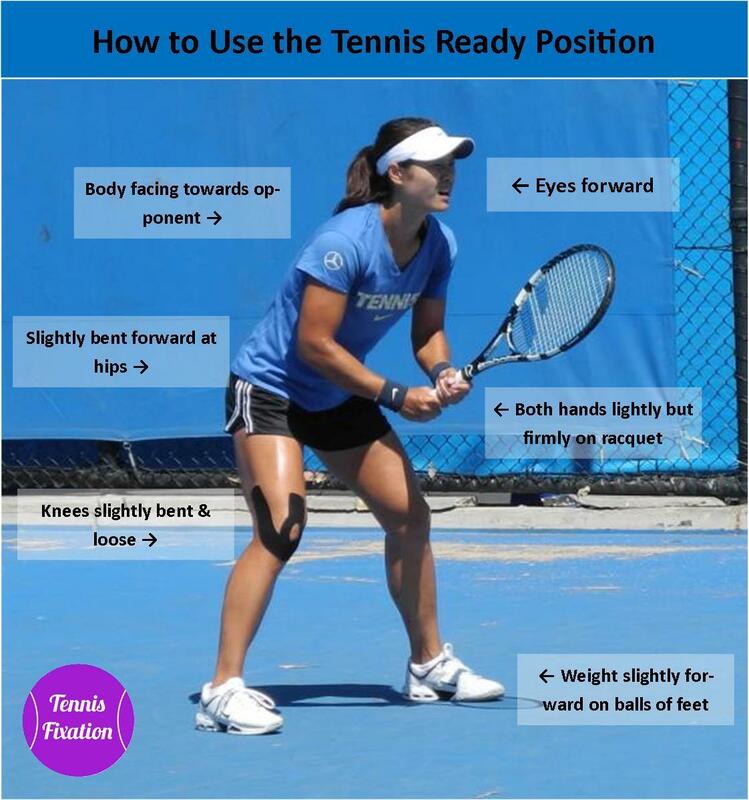 Body positioning: The stance I advocate is similar to the tennis ready stance. Chest and head up, body square to the incoming ball, weight on the balls of your feet, knees and hips bent. Ideally you want your knees forward and slightly pinched together, and your hips low, sitting back. Elbows in, hands out. This creates a “funnel” position that allows your body to absorb a ball. Let the ball come to you (i.e. don’t reach): Let the ball come into the funnel you have created, and trap it there. A lot of people start trying to catch by leading with their hands. Some people can pull it off but for the most part it leads to fumbles (and finger jams), and it can be harder to recover from the fumble. It’s easier to let the ball come into your funnel, and then trap the ball against your body. Take advantage of the body positioning you’ve set up – most of my catches result in the ball getting wedged somewhere. Probably 50% of my catches, the ball gets stuck between my elbows – my hands aren’t a part of it at all. Also, by using my hands at the end of the catch, rather than the beginning, they are better able to recover a ball that’s been fumbled/popped-up. Muscle memory: Warm up. I do what I call a “catcher’s warm-up” before every game, which also happens to be very good throwing warm-up. I start maybe 3 meters away from my partner and throw very lightly, catching with my hands. This warms the fingers up (helps prevent jams) and triggers good hand-eye coordination. Although I advocate a trapping style catch, you still need your hands in case a ball sneaks out and you need to pull it back (i.e. recovering from a fumble or pop-up). So you do these short throws basically until you stop fumbling, then slowly increase the distance, still throwing lightly, maybe 50% power, targeting your partner’s center mass (i.e. “the funnel”). Then you slowly start adding in power. If your partner fumbles one, your next throw should be easier to catch. This builds confidence (it’s like warming up a goalie) and more importantly, the more you do this, the more you build muscle memory and hand-eye coordination, which leads to your body reacting quickly in game.